Other things to see when you visit us! Malton is a gorgeous Georgian market town in the county of North Yorkshire, just one mile off the A64. It is renowned far and wide as being one of the best destinations in Yorkshire for those looking to sample locally produced food and browse wares from a variety of independent retailers. 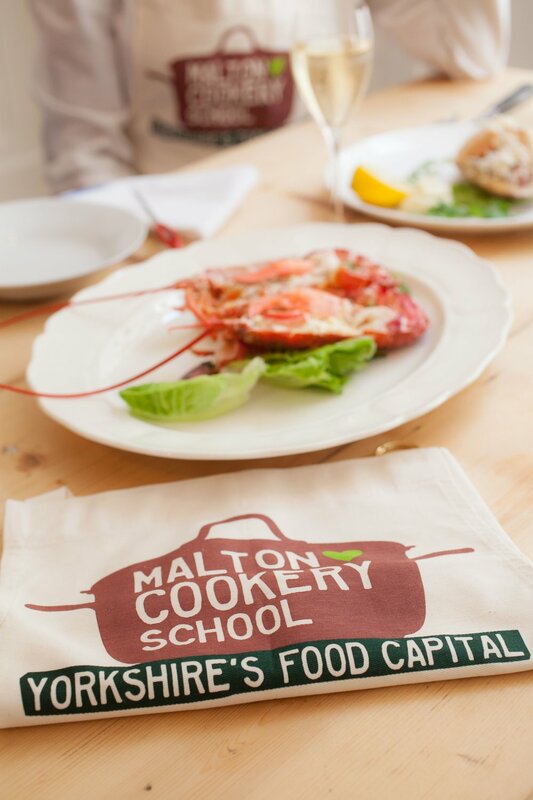 With vibrant and bustling market days, free town centre parking and a famous Food Festival, Malton attracts visitors from across the globe.